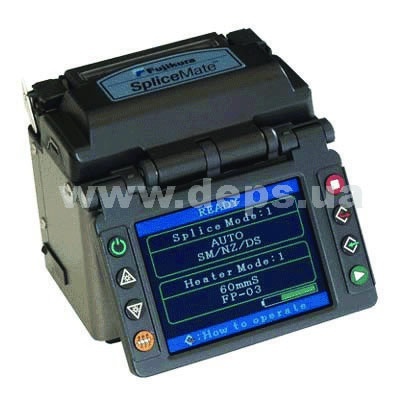 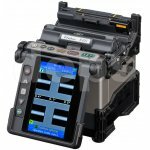 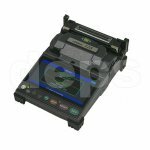 Super compact splicing machine Fujikura FSM-11S SpliceMate is applicable at installation and operation of local and intra-city optical networks. 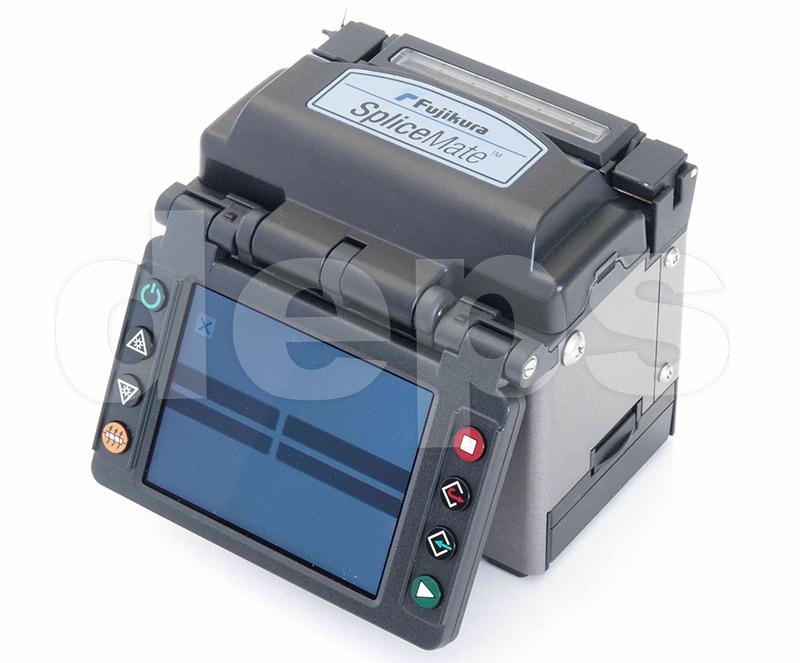 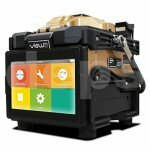 With its linear dimensions of about 10 cm and weight 810 g, the machine can automatically identify and splice all major types of optical fibers, quickly and accurately assess the loss, and test KDZS for stress and heat shrink. 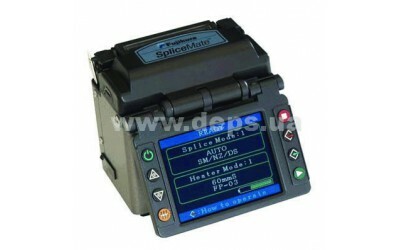 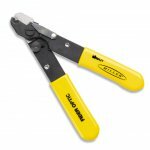 Splices all major types of fibers. 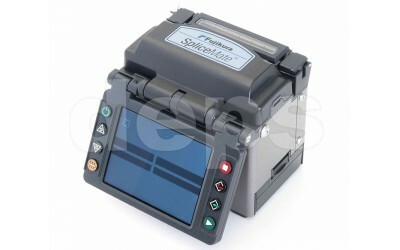 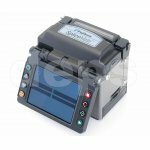 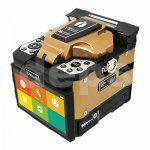 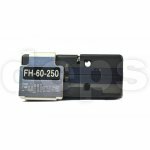 Battery for Fujikura FSM-40S/FSM-16S fusion splicers.